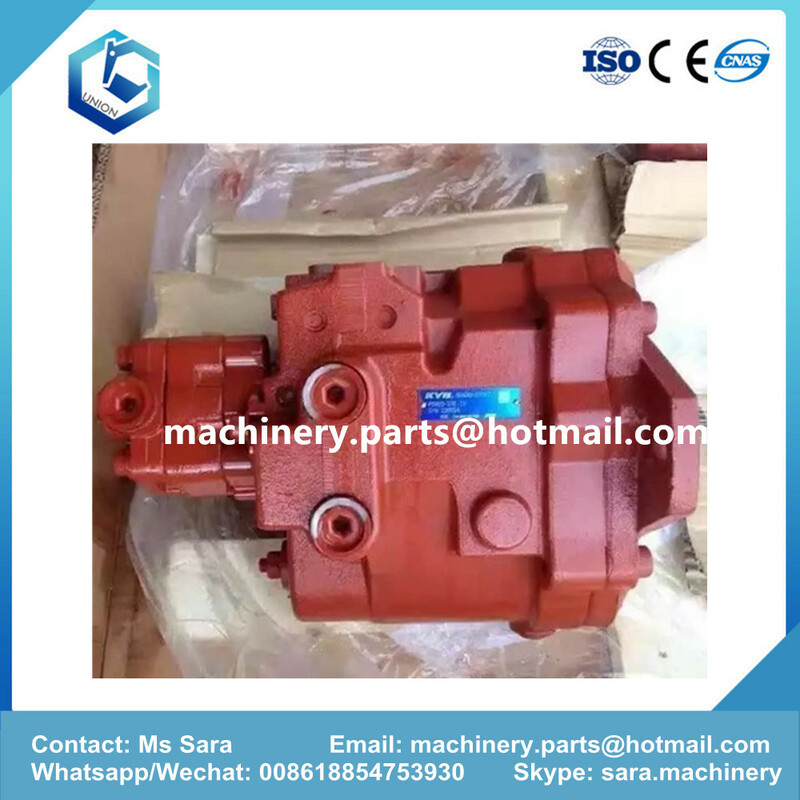 Product categories of Hydraulic Pump For Kayaba, we are specialized manufacturers from China, Hydraulic Pump For Kayaba, Hydraulic Pump For Kayaba Excavator suppliers/factory, wholesale high-quality products of Excavator Hydraulic Pump For Kayaba R & D and manufacturing, we have the perfect after-sales service and technical support. Look forward to your cooperation! Jining Union Machinery Parts Co., Ltd offers, remanufactured Kayaba Hydraulic parts for most applications. We carry Kayaba Hydraulic parts for Kayaba pumps and Kayaba Hydraulic Transmissions , For all of your PSVD2 series Hydraulic Pump For Kayaba or motor parts for Kayaba needs we carry a full line of remanufactured hydraulic piston parts and resleaved cylinder block parts. 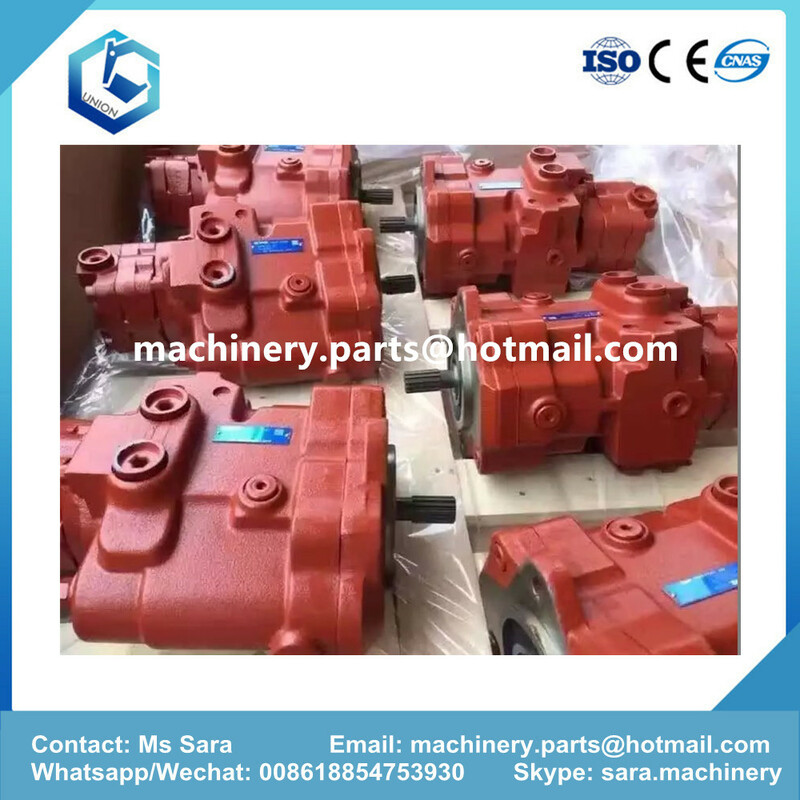 If you need internal Hydraulic Pump for Kayaba or hydraulic motor for Kabaya parts such as Kayaba Hydraulic ball guides or Kayaba Hydraulic retainer rings and swash plates or shaft seal parts we have them also. Let us be your one click supplier for any of your Kayaba Hydraulic Parts needs. If we do not have your parts need in stock we can supply your Kayaba Hydraulic parts requirement through our broad parts network. We also offer full service repair on all Kayaba Hydraulic pumps, Hydraulic motors, Hydraulic transmissions, Hydraulic drives and we offer exchange Hydraulic transmissions on most Kayaba Hydraulic equipment. ♦ Iron and steel metallurgy and forging machine tools. ♦ High pressure, heavy duty, variable, large displacement, long life, and reliable hydraulic transmission field.